Did you say Hello to Brett Lee? 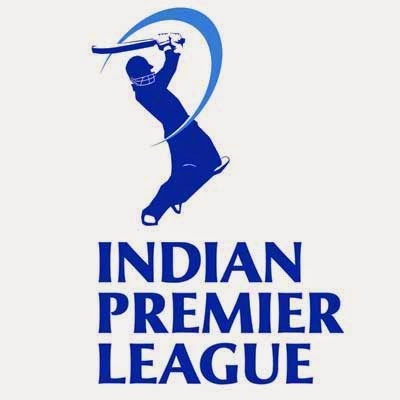 March 25, 2015 has been noted as one of the best dates for an individual who is a huge fan of Brett Lee. 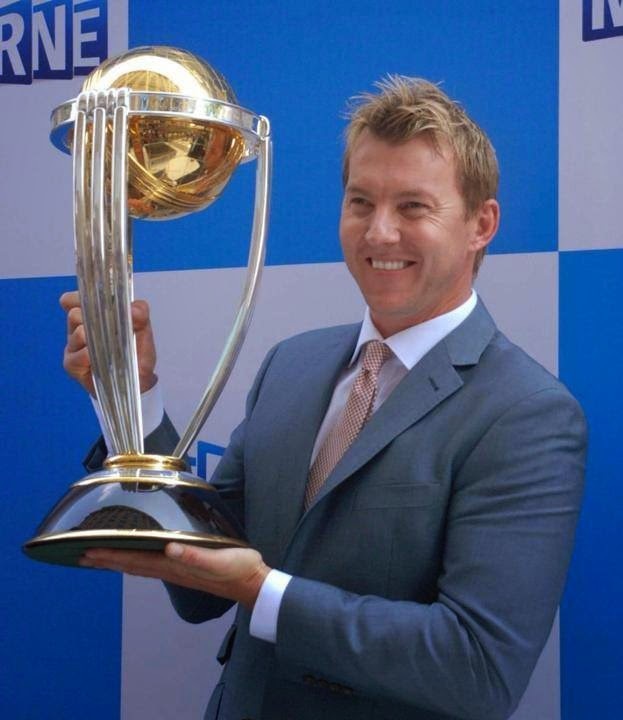 Twitter Australia invited Brett Lee to their BLUE ROOM to have a question and answer session with his fans on twitter. The best part about the #AskBrett session was that Brett Lee replied to his fans by recording a video. A VIDEO! Yes, in which he even said hello to his fans including their respective names. What else do you want? Getting your questions being answered through a video, one of the best way to get in tough with your doyen, happened yesterday. 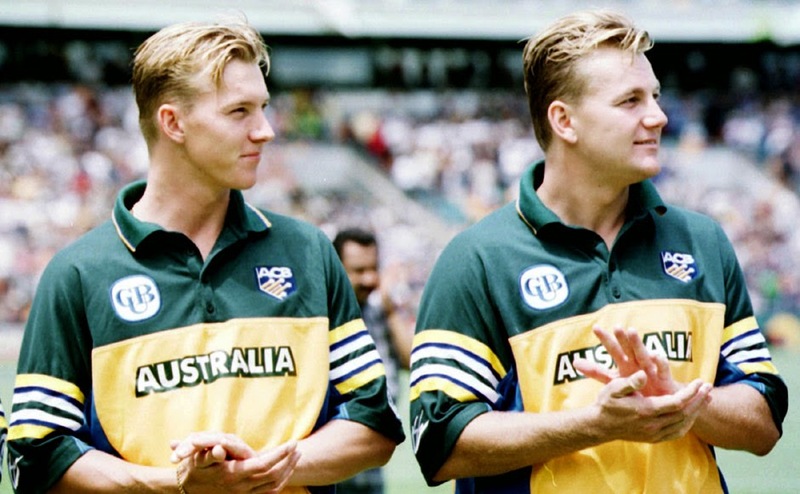 Ques 1 : What is your favourite World Cup moment? Ques 2 : Best performance- Gayle, Guptill or Riaz? 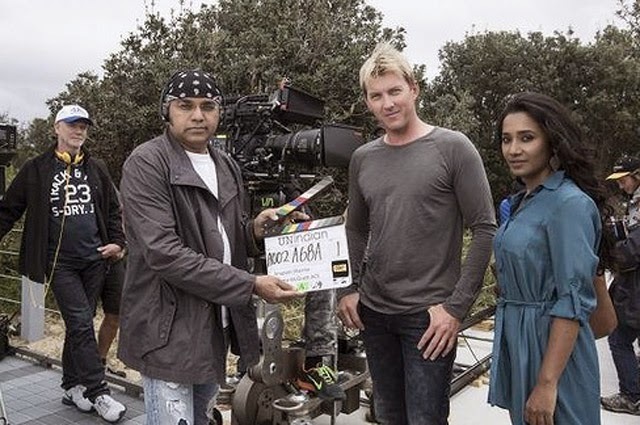 Ques 3 : What was it like filming UnIndian? 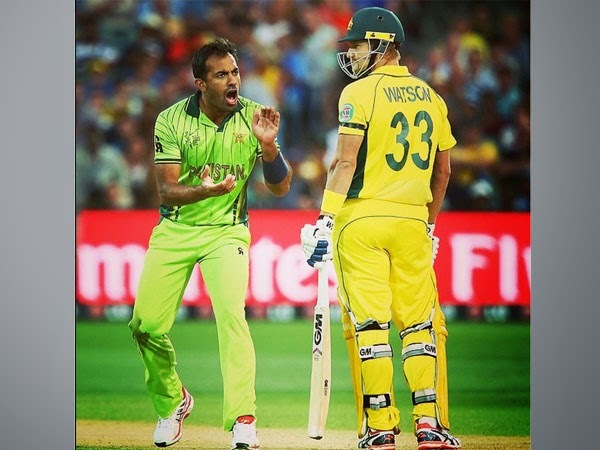 Ques 4 : Which side of Shane Watson do you enjoy watching more, his batting or bowling? Ques 5 : Best Fast Bowler of the Cricket World Cup 2015? Related to the big game, Semi Final Match India VS Australia: According to him Mitchell Starc is doing really good so far. He’s been fantastic in this World Cup Campaign. Being questioned about Australia’s current opening pair , he preffered to sticking up with it. 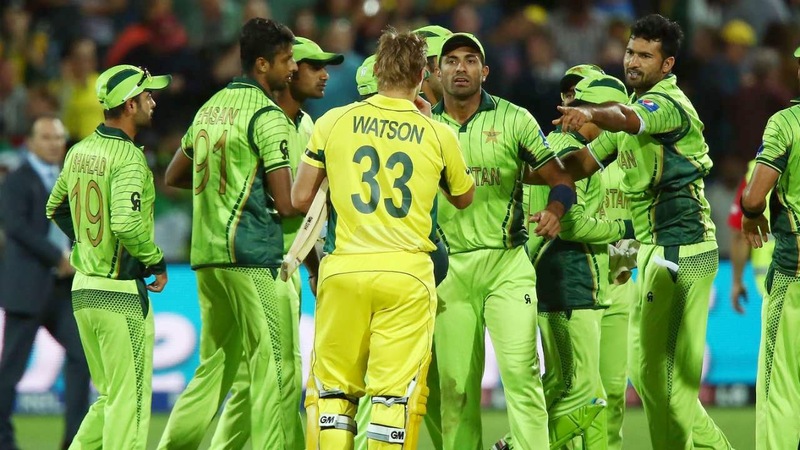 “Finch and Warner are the best option for Australia. They haven’t combined collectively yet but maybe tomorrow is the time” he responded. 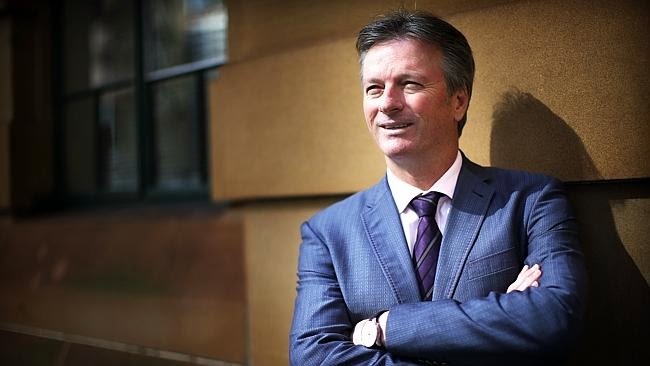 Also according to him Australia should concentrate on Virat Kohli’s batting more compared to the other batsmen’s because “If he gets off to a good start he’d be pretty hard to stop”, he quoted. 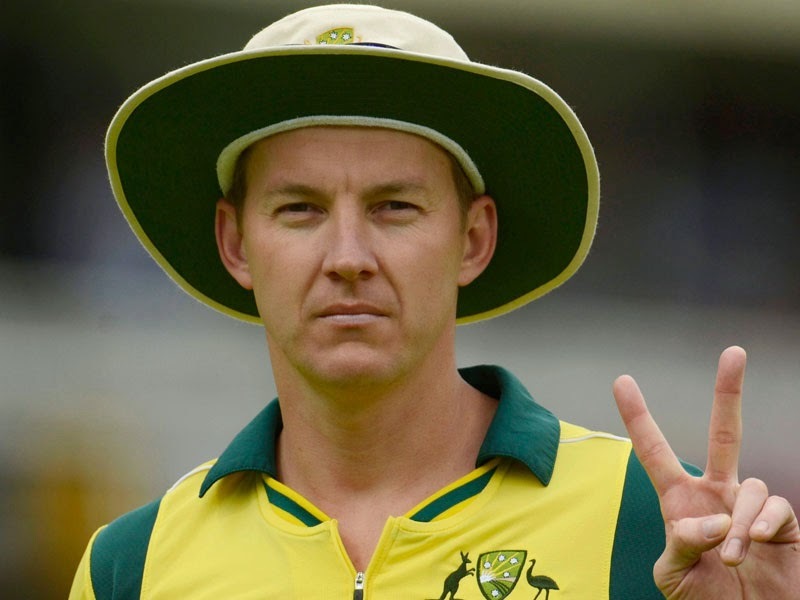 Binga also shared how much he enjoyed sharing the changing room with Shane Watson. He shared his views on sledging. According to him “A little bit of talk is always good”. Back in the late 90s he had a crush on Anna Kournikova. He didn’t say much about his celebrity crush. Was that really a tough question to answer Binga? Haha! An absolute gentleman you are. 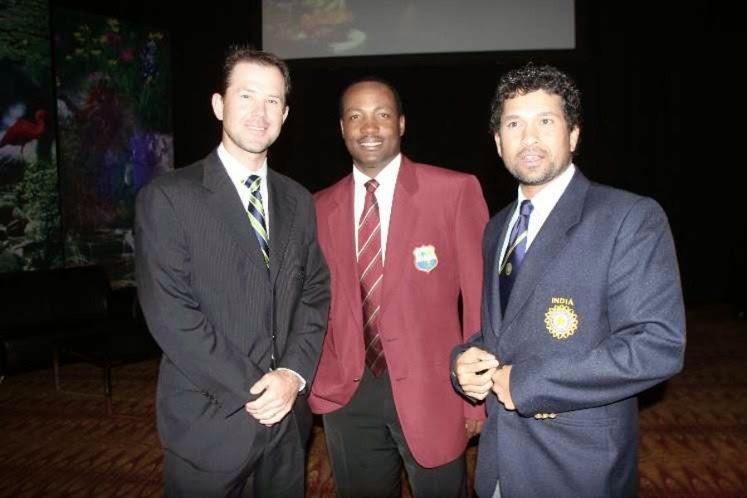 Binga’s top 3 favorite batsmen he’d bowled against are Sachin Tendulkar the Little Master, Brian Lara the Legend and Ricky Ponting, with whom he’s played while practising in the nets. 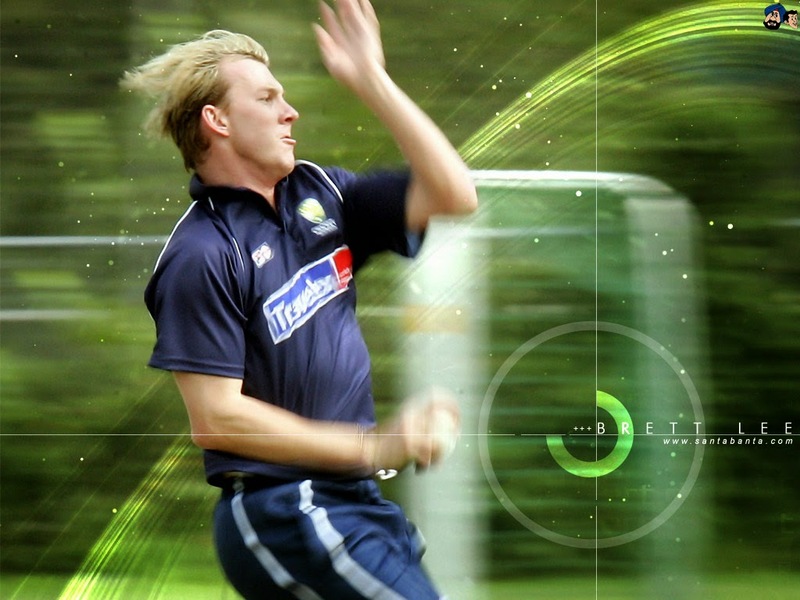 Key to bowling in the death overs, Brett Lee would first prefer to see against whom you are bowling. Then yorker is obviously on the list of handling the death over. Also good wide line yorker and a slow ball bouncer are the best 3 options. Most memorable memory in his career has been the one “walking out with my older brother Shane” with whom he started playing in the backyard. Being asked about if he ever considers being a coach of any of the teams in the IPL, his answer was definitely a yes to an opportunity like that. But he’s not thought about it as of yet. His favourite captain so far has been the great Steve Waugh. He said he is a great leader and a fantastic guy. Guided the team and it was what he got out of the players was the best. Brett Lee is a true gentleman of the game and someone who really cares about the fans. We hold him in very high regard.